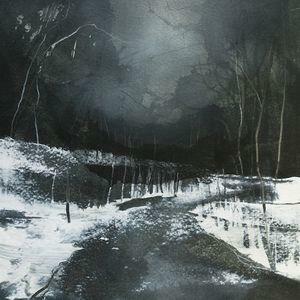 For 14 years the Pacific Northwest group Agalloch has carved out a dark and diverse sound consisting of black metal, folk, progressive rock, and ambient sound. Their dynamic approach to metal began with the demo From Which of this Oak from 1997 and continues through 2010′s Marrow of the Spirit, cited as the #1 Album of the Year from Decibel Magazine and Stereogum’s Haunting The Chapel. Agalloch rarely tours and this show will mark their first ever appearance in New York City. Powered by WordPress v 3.9.27. Page in 0.193 seconds.